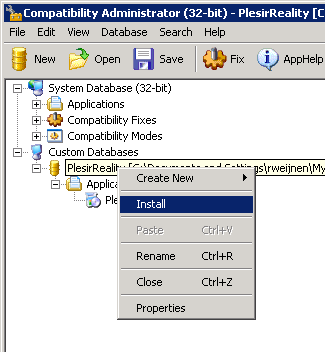 Today I needed to package an application called PlesirReality and I noticed that it wrote an ini file into the program directory (in my case D:\Apps\PlesirReality). 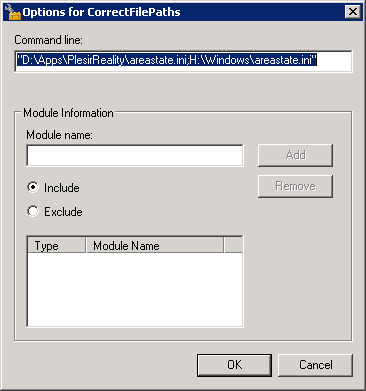 I looked into this ini file (areastate.ini) and it writes user settings in there, like the last position of the window etc. On a multi user environment like Citrix or Terminal Server/Remote Desktop Services it means that when one user exists he will he save his settings for all users. When a users starts the application on another server he will not get the expected settings because each server will have it’s own copy of this ini file. 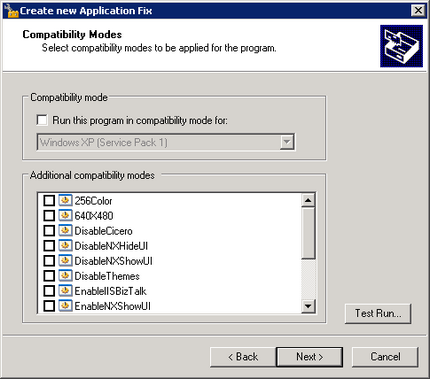 Luckily Microsoft has a solution for us and it’s called the Application Compatiblity Toolkit. 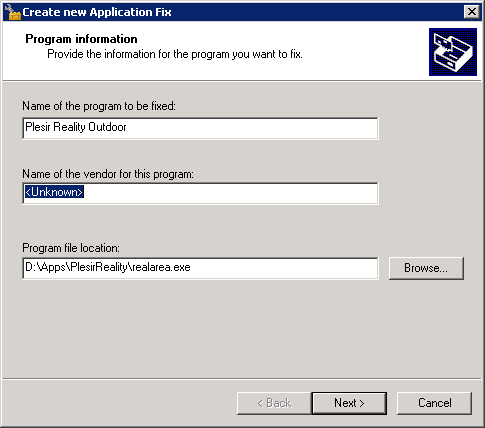 I learned about it on the Teched Emea in 2008 in an excellent session from Chris Jackson. As you can see the Application tries to open D:\Apps\PlesirReality but is redirector to H:\Windows\areastate.ini. 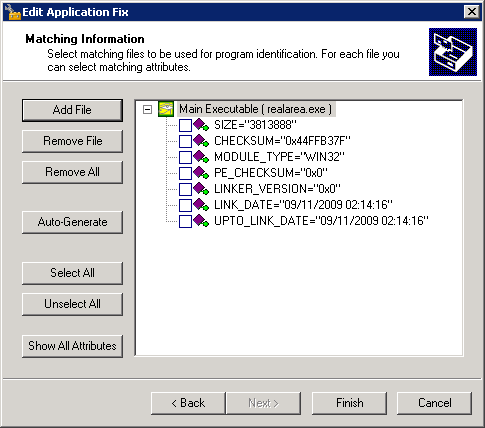 There is one final step: we need to install the database on all of our systems, this can be done using the sdbinst.exe tool that comes with windows (%systemroot%\system32\sdbinst.exe). 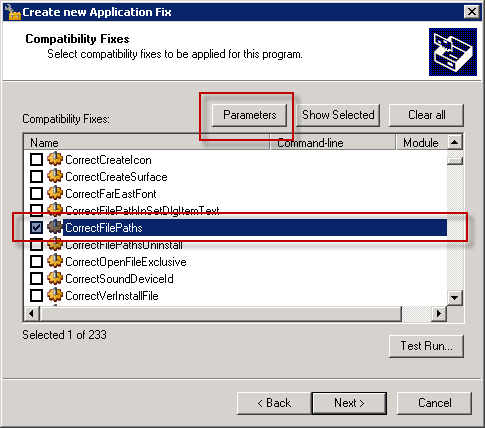 8 Responses for "Using the CorrectFilePaths shim to redirect an ini file to a writable location"
Unfortunately, this doesn’t work for 64bit apps, because the CorrectFilePaths were invented for 32bit apps from win9x migrated to XP. So this shim is not available in the 64bit Compatibility Administrator. You can always use api hooking to get the job done. More invasive than having an OS shim, but its better than nothing.